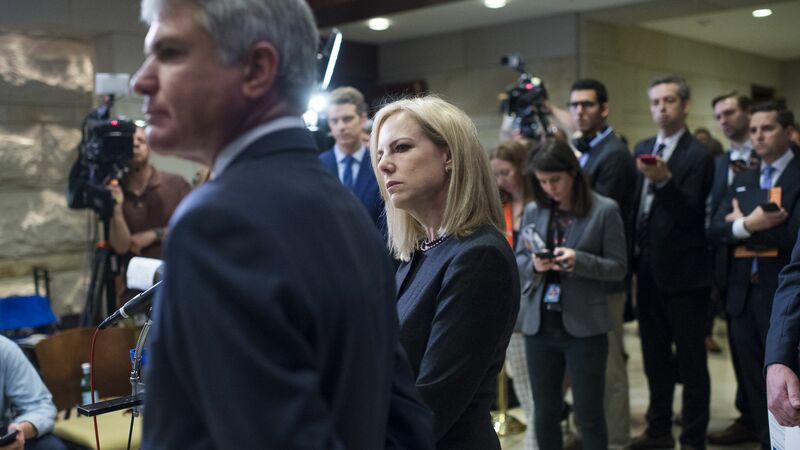 The Department of Homeland Security announced on Friday that they will be adding an additional 15,000 H-2B temporary nonagricultural visas for the fiscal year, calling on Congress to make needed immigration reforms. Why it matters: The visa cap was expanded last year by 15,000 in what was stressed as a "one-time increase." However, this raise was expected after Congress gave authority to DHS to raise the limit on these particular visas in it's omnibus spending bill passed earlier this year.